1985 – JRCC Furniture Bank begins as community service making connections between people who want to donate furniture and families in need. 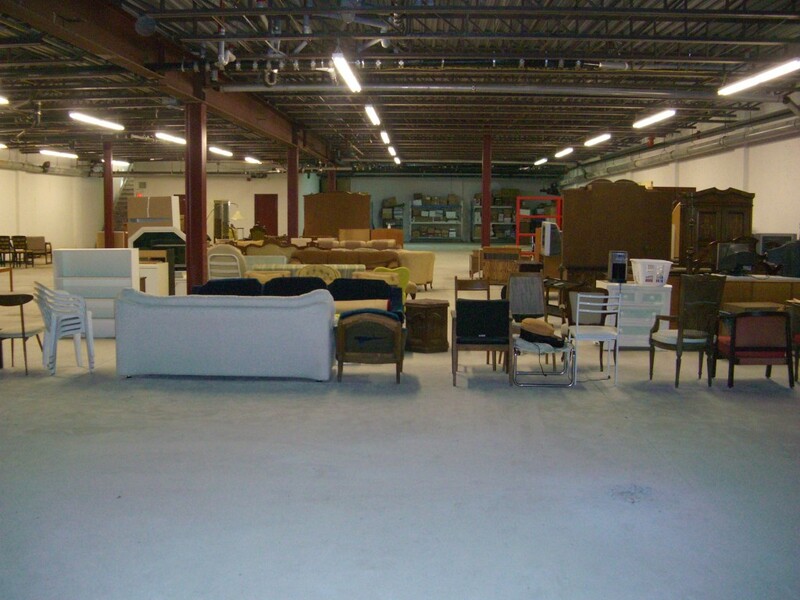 2007 – JRCC Furniture bank Moves into a 2,500 square feet warehouse donated by Ikor Corporation at Dufferin St. and Lawrence Ave. and hires its first dedicated staff member. 2008 – Offering immediate pick-ups to donors, storing the furniture and providing a low cost delivery service dramatically increases the amount of furniture being donated and the number of families served. 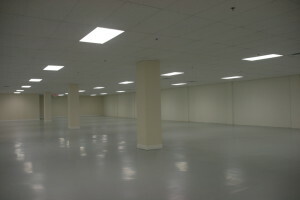 2011 – The donated space is no longer available. After an extensive search, a larger 13,000 square feet basement facility is found at 1416 Centre St. in Thornhill. Minor improvements are made to make the unfinished basement usable. 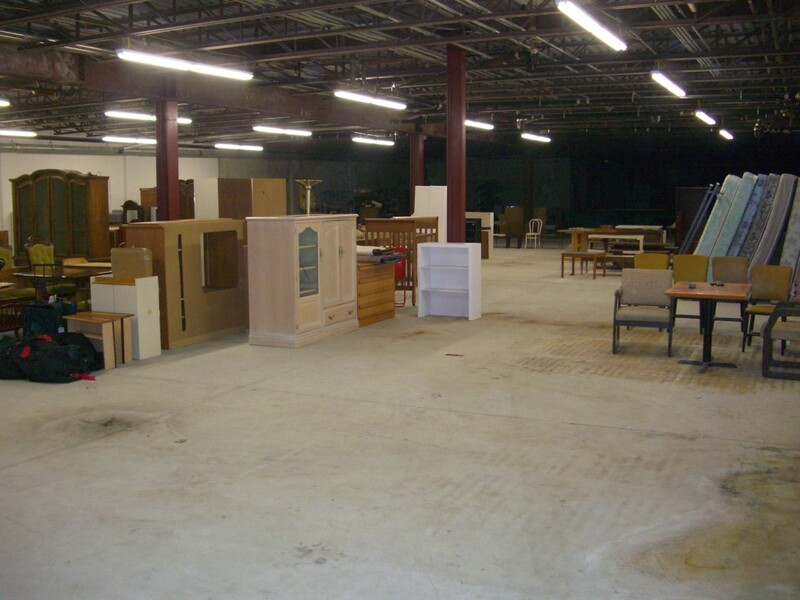 2011 – Recognizing that extensive renovations will be needed to optimize the operational capacity, the JRCC Furniture Bank secures a long term lease on the property and applies for government grant to upgrade the space to make it more functional. 2012 – The JRCC Furniture Bank is approved for the Trillium grant from the Ontario Trillium Foundation in the amount of $450,000 toward the renovation costs. 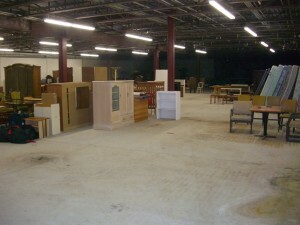 2012 – The JRCC Furniture Bank is approved for a $316,000 grant from the Community Infrastructure Improvement Fund. 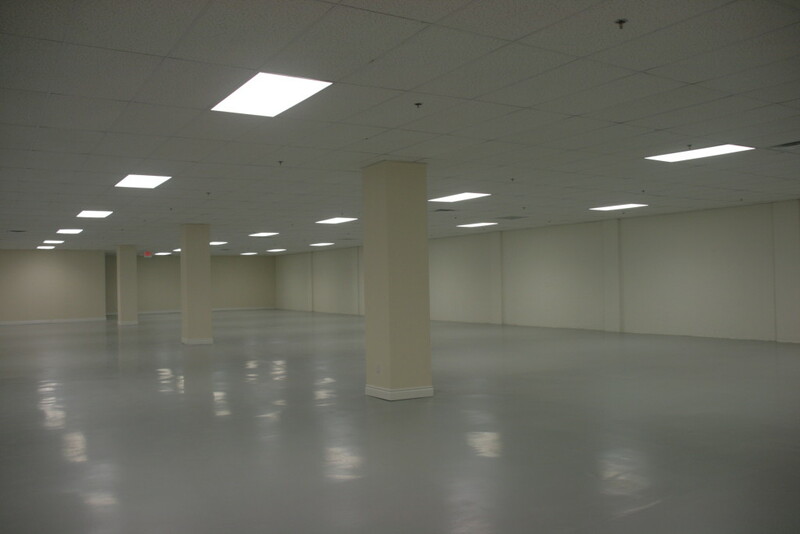 Improve aesthetics to make the space more inviting. Install large conveyor belt for shipping / receiving of furniture. Install an elevator for staff and customers. 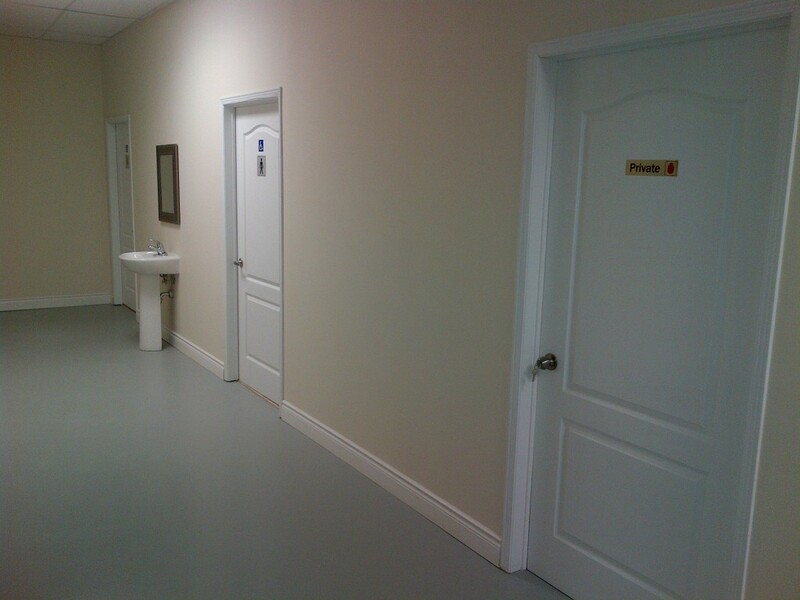 Restroom, office space, and storage rooms. Fire safety systems, including sprinkler system. Climate and humidity control for comfort and to preserve furniture. 2014 – The JRCC Furniture Bank Changes its name to JRCC Furniture Depot. Supported in memory of Anne & Ed Mirvish the JRCC Furniture depot gets operational funds. 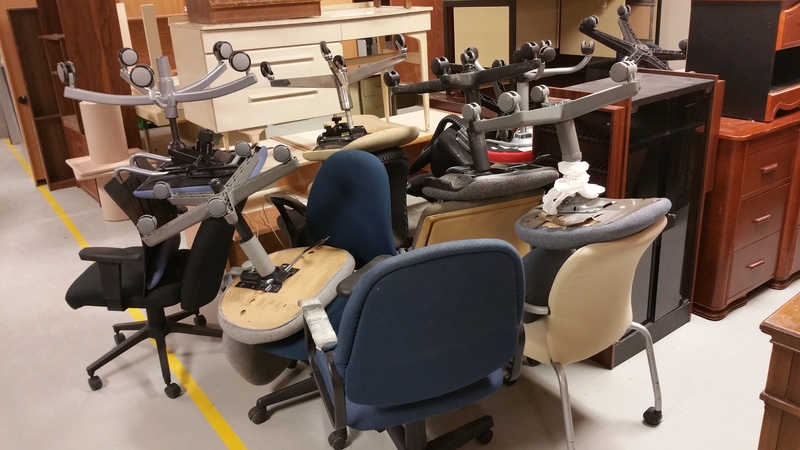 2015-2018 – The JRCC Furniture Depot gets operational grant from York Region. Referral agreement was signed between the JRCC Furniture Depot and other social services organizations in the GTA. More than 40 agencies signed the agreement in only few months and the number of clients and donors increased that year by more than 300%. As of mid-2017, over 55 agencies refer clients to the FD, and over 420 families served. 2017 -2018 – The JRCC Furniture Depot is approved for a $500,000 grant towards renovation costs by Ontario150 (the Province of Ontario) in the honour of the 150th year of Canada. 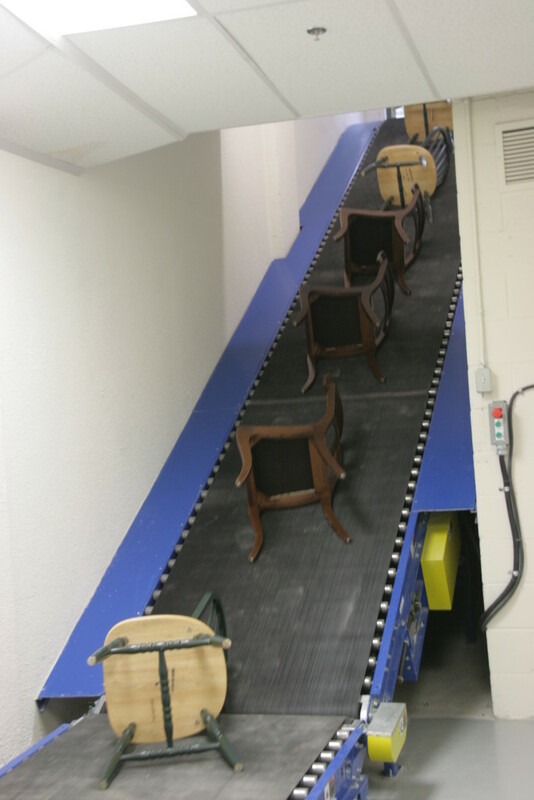 With a matching donation of $500,000 from Dr. Marat Ressin, the JRCC Furniture Depot can expand the facility and build an elevator and two loading docks for better workflow and the ability to serve more clients and donors.